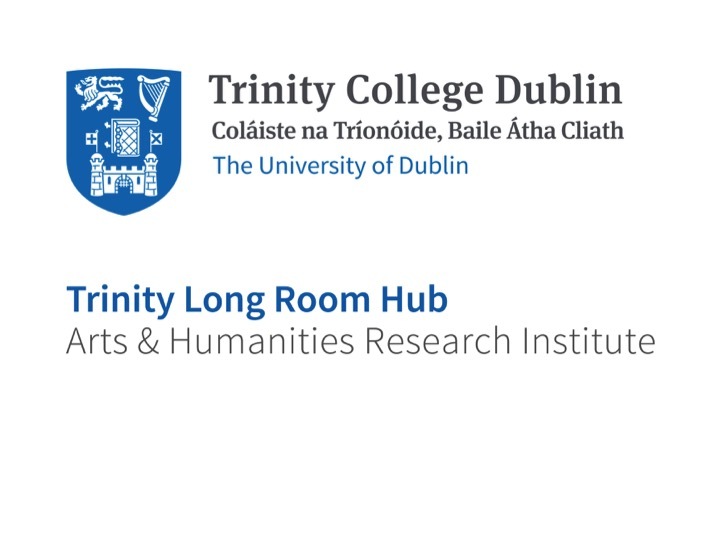 As part of the Europeana Cloud Project, the team at TCD (comprising Dr. Jennifer Edmond and Vicky Garnett) have been part of a group investigating user requirements. Part of this work over the past few months has involved looking into potential topics for research, and how Europeana might help to address questions within that topic. The purpose of this was to see what use Europeana could be to researchers, and what further resources or services it might need to include in order to make the platform more useful to a researcher in that particular field. This strand of work began in March this year (2015) , and at the time choosing ‘Population Displacement due to Conflict in the 20th Century’ was an interesting topic. However, since then it has become a topic much more in parallel with the experiences of people today. Within this topic, Vicky Garnett investigated the Hungarian Revolution of 1956, and the world’s reaction to it through the use of Europeana content, and also looked at the conflict in the former Yugoslavian states in the 1990s. The topic still made use of materials that might hold answers to researchers working in the area of historical population displacement, social history and political science. 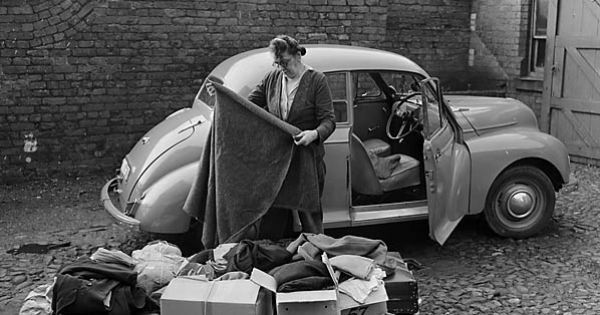 Materials such as transcripts from Radio Free Europe, images from the National Library of Wales, and countless newspaper articles held within the Europeana Newspapers archive were all available for use (although in many cases, a knowledge of Hungarian was necessary, which much to her regret, Vicky doesn’t have!). These topic was investigated along with Norman Rodgers at the University of Edinburgh, who looked into the Greek-Turkish Exchange of the 192os. It did all raise some interesting questions that may be asked by historical researchers, and indeed social and political scientists working today: How did the European response to refugees from Hungary and former Yugoslavia differ from the response we are seeing to the current refugee crisis? What lessons can we learn from those events? How are Greek-Turkish relations currently informed by the events of the 1920s? Difficulties encountered in trying to answer topical questions included a lack of translation available (at the time) within the Europeana Newspapers database, a lack of funding for public archives that may hold materials useful to the topic (which leads to the age-old problem of sustainability), and particularly in the case of the Balkans War of the 1990s where the physical and mental wounds are still healing, a lack of material and first-hand accounts (in some cases due to governmental embargoes). What it did show, however, was a potential direction for Europeana Research, the platform under development during the Europeana Cloud project, to head in. Sadly, it also shows how research into events from the last century are still so very relevant today.